BackStage Music is an artist-run series of concerts showcasing local early career and established artists in a program celebrating the music of our time. In its inaugural 2017 series, BackStage Music trials a new model for presenting live music. 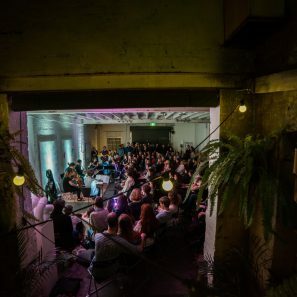 BackStage Music will bring together local artists and audiences to create a dynamic and sustainable living music community and culture in Sydney. With your support, BackStage Music will assist musicians with the “backstage” work and infrastructure that is required to put on an event and establish a living space for our community to grow. 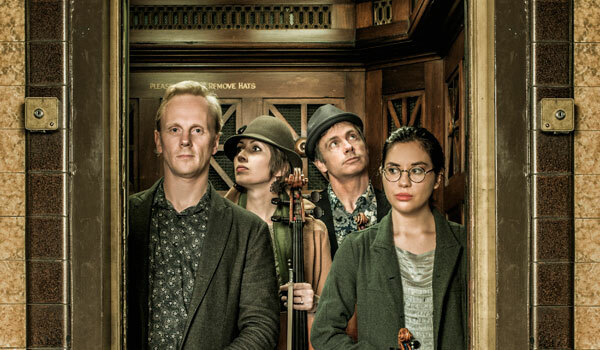 Located in the inner city laneways of Darlinghurst Sydney, the 2017 pilot series features local artists with a reputation for adventurous new work including Ensemble Offspring, soprano Jane Sheldon/Symbioses, The Australian String Quartet and The Music Box Project. Alongside each of these artists, BackStage Music will present an early career artist in a short opening set. 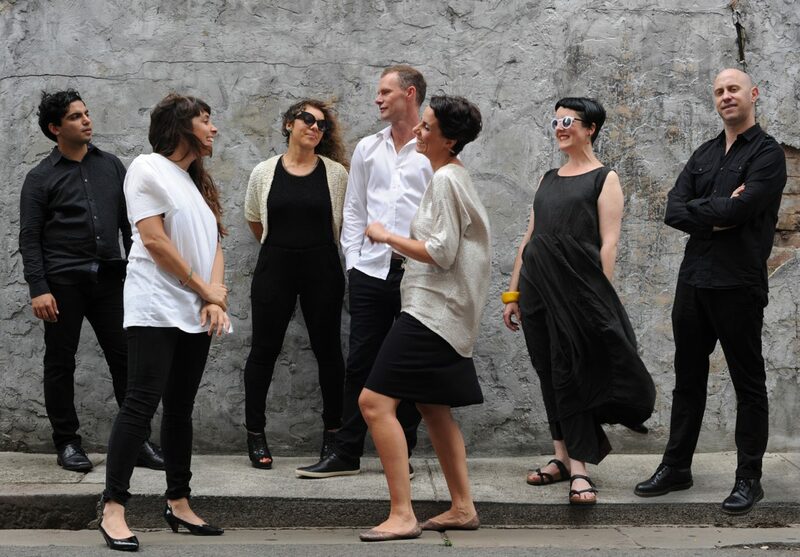 These artists will work together alongside national music organisations Australian Music Centre, New Music Network and Classikon to build an engaged and stronger audience for the BackStage Music Series and new music in Sydney. BackStage Music model requires your support to cover basic event costs including promotion, venue hire, ticketing and public liability insurance. Artists (including the early careers artists) will then take 100% of ticket sales as income. 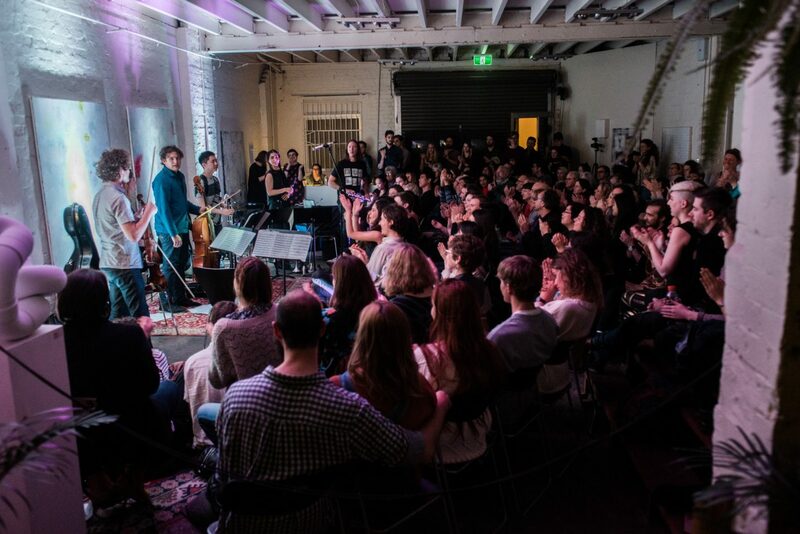 Your support ensures the beginning of creating a stimulating music culture and economically viable model for presenting live, new music in Sydney. BackStage Music is a new music series dedicated to presenting living music in a living space. BackStage Music’s mission is to encourage and foster the creation of engaging, challenging and exciting new work in the field of classical music. and to build a stronger, more sustainable audience for the small medium music sector. 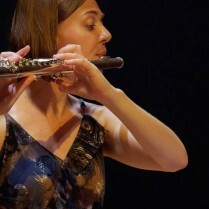 The music presented in the BackStage Music series will be curated by leading musicians in the field of new music, flautist Lamorna Nightingale and composer Elizabeth Jigalin. 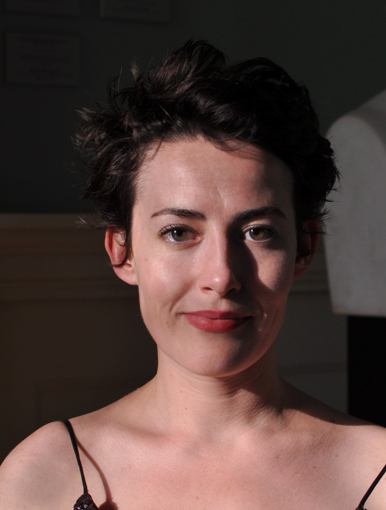 Lamorna is a core member of the new music group – Ensemble Offspring -and has been performing with them since 2007. She has appeared regularly with Sydney’s finest orchestras and chamber groups including the SSO, AOBO and the ACO. Lamorna also runs her own music publishing business, Fluteworthy and is actively involved on the committee of the Flute Society of NSW. Elizabeth Jigalin is a composer based in Sydney, Australia. Elizabeth is excited by the creative potentials of collaboration with much of her music directly inspired by the people she writes for. 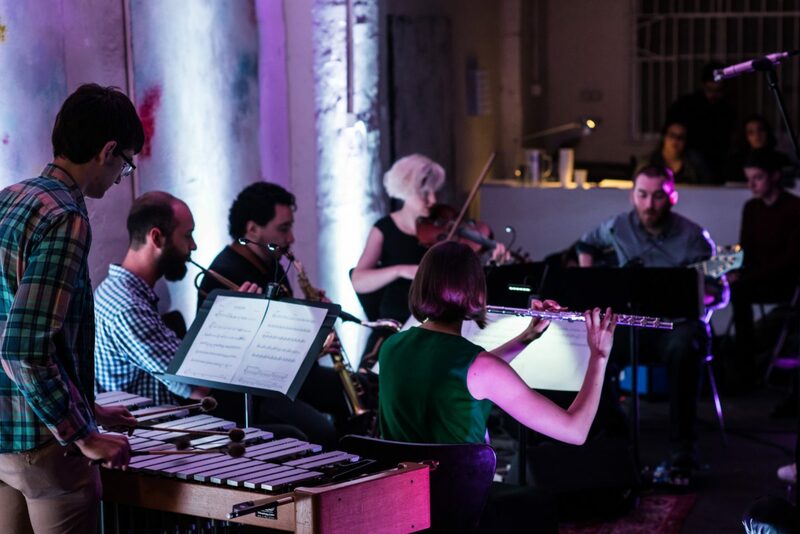 This keen interest for collaboration and creative music in Australia has seen Elizabeth direct and co-found “the music box project” (creative music collective of early career artists), curating a variety of projects and concerts and have her music performed and explored by a variety of ensembles and soloist musicians. Additionally, Elizabeth is interested in considering new and engaging ways to encourage creative music making in the classroom and has presented workshops at a variety of schools and for Sydney Symphony’s “TunED Up!” education programs. Thanks you to everyone that has contributed to us reaching our target! This means we are good to go for 2017! Any further contributions will be set aside to continue the series into 2018. City of Sydney Matching Grant Success! Today Liz Jigalin and I heard that we were successful with our City of Sydney Matching Grant. This will help us to get our new BackStage Music Series up and running in 2017!